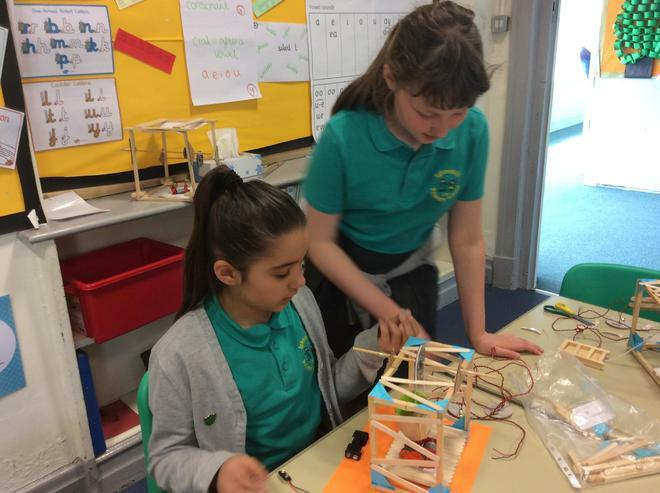 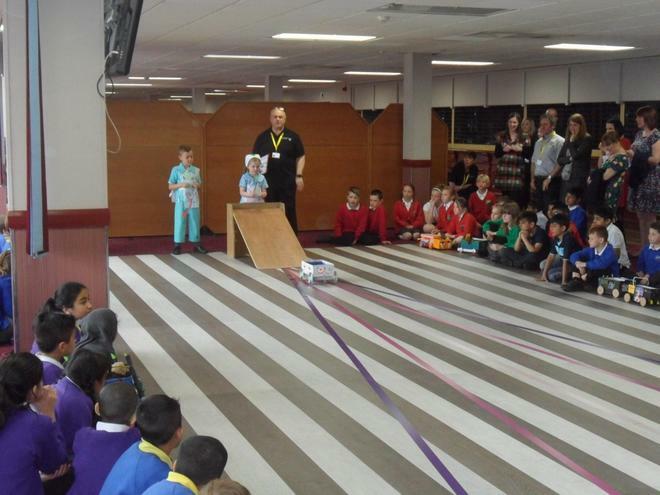 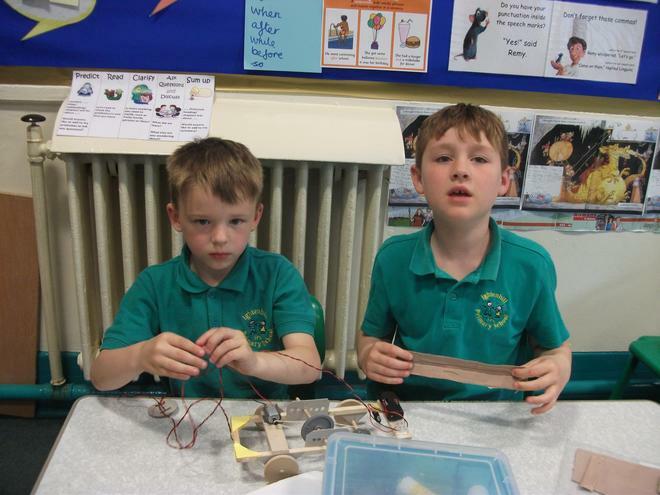 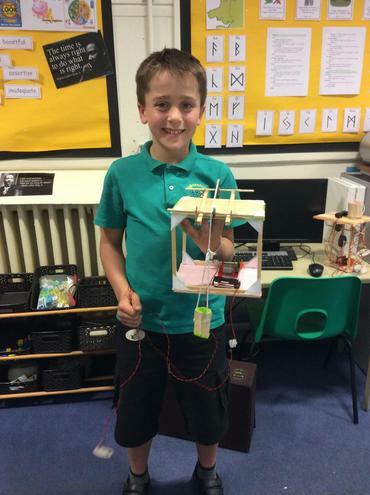 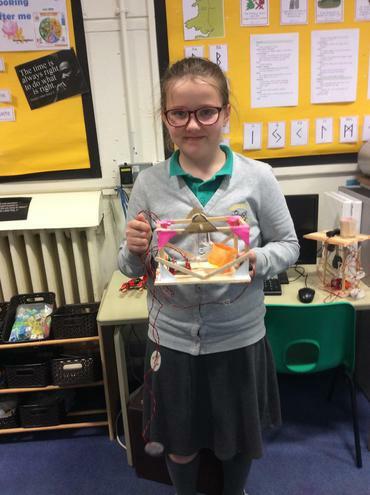 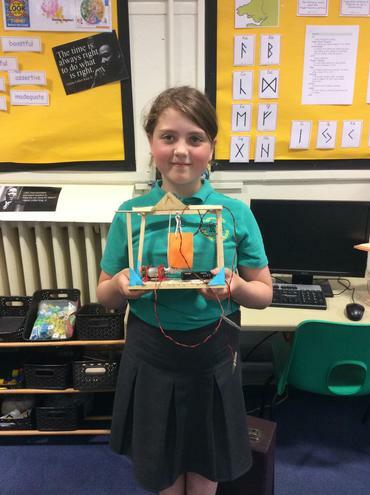 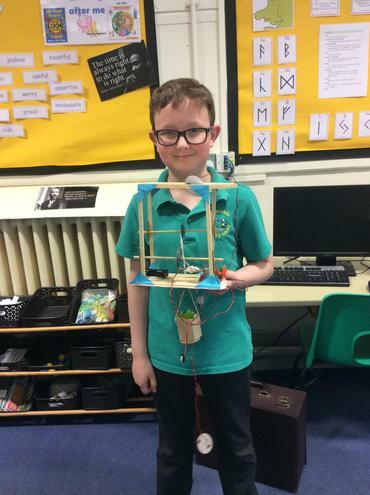 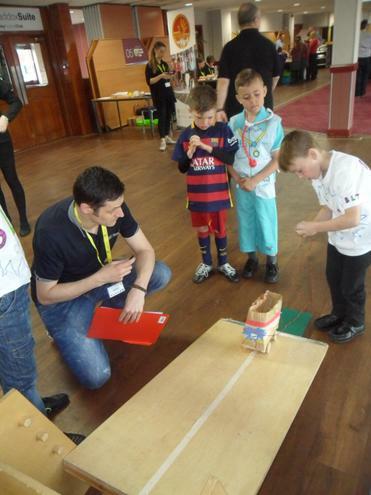 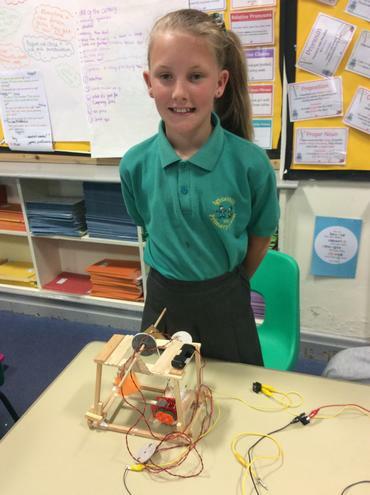 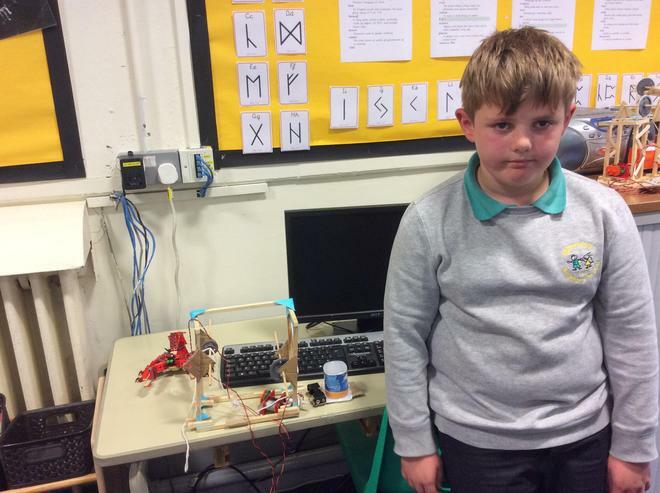 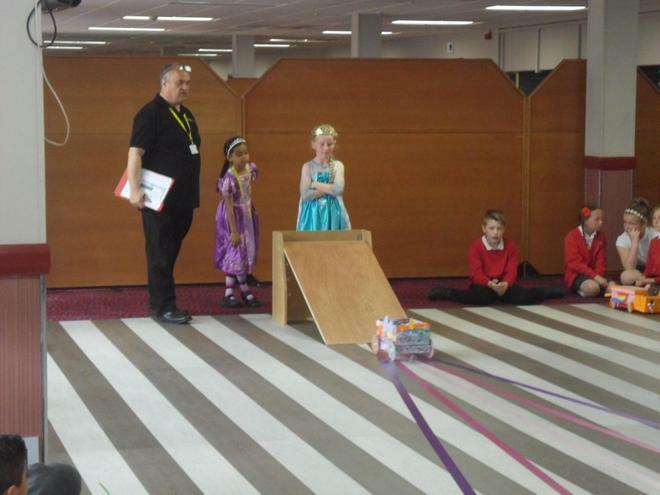 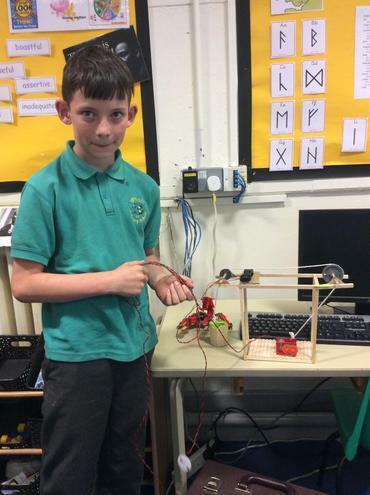 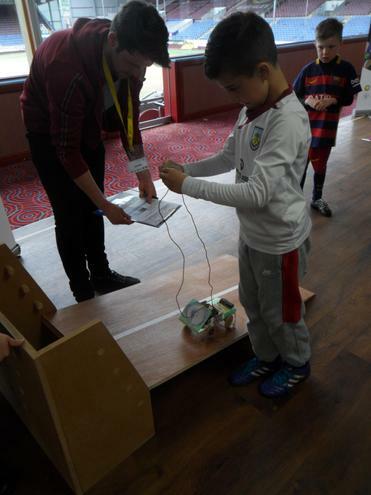 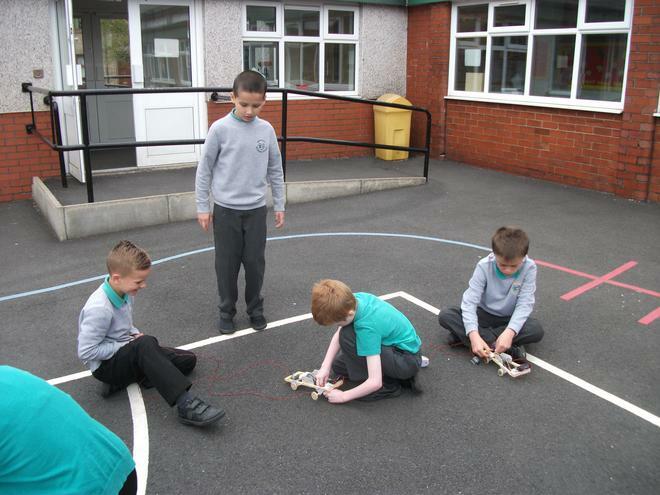 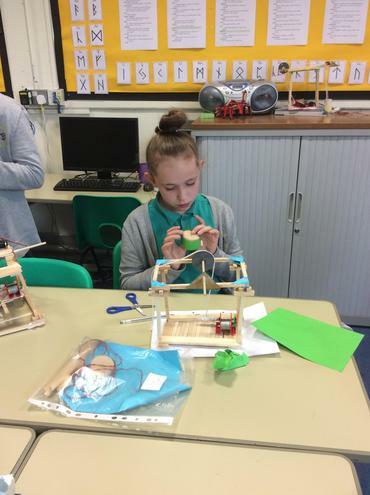 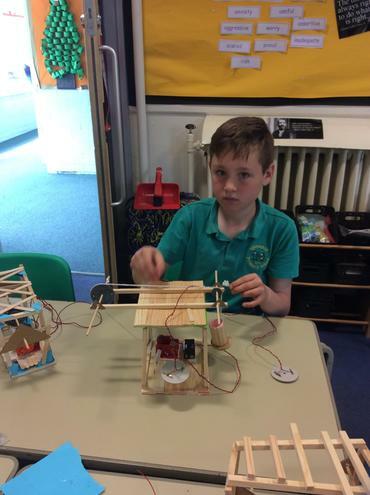 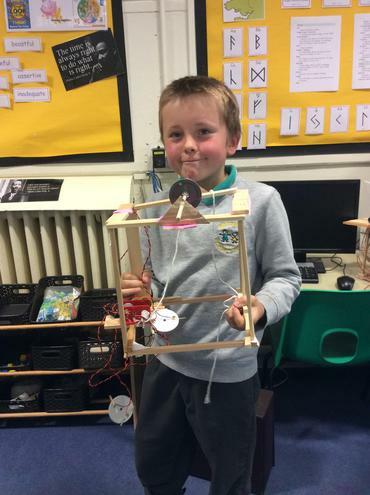 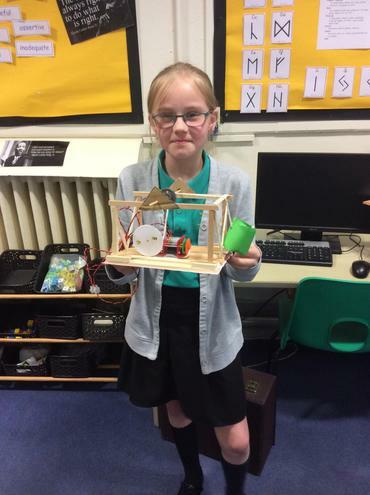 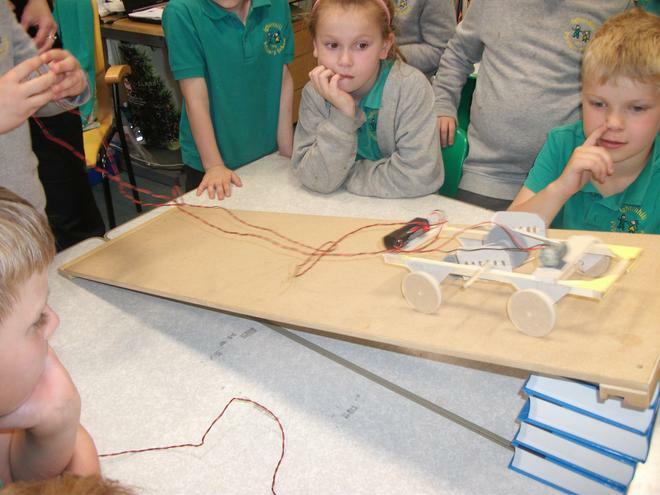 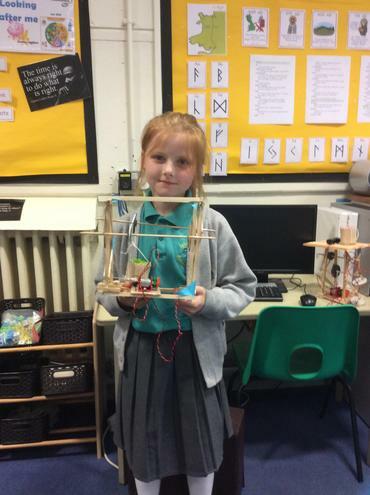 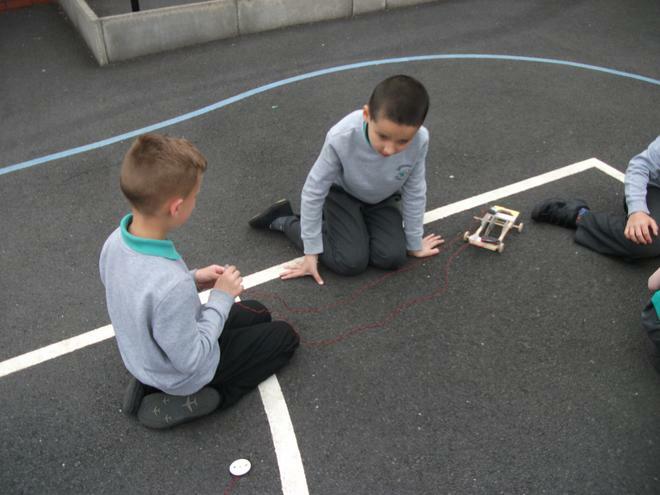 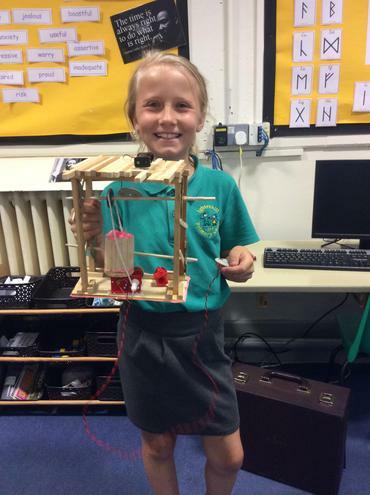 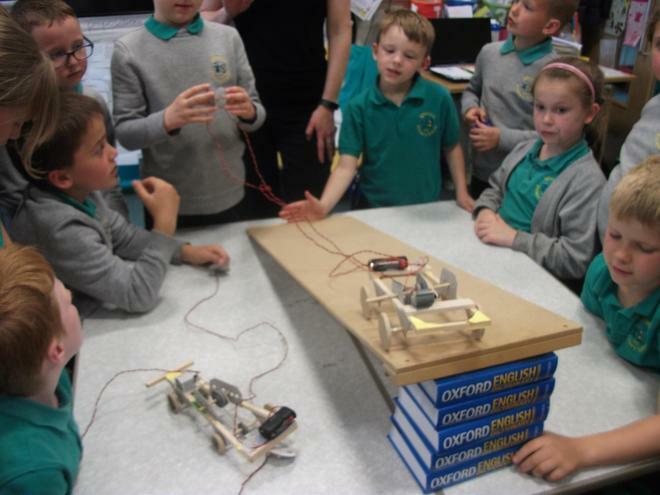 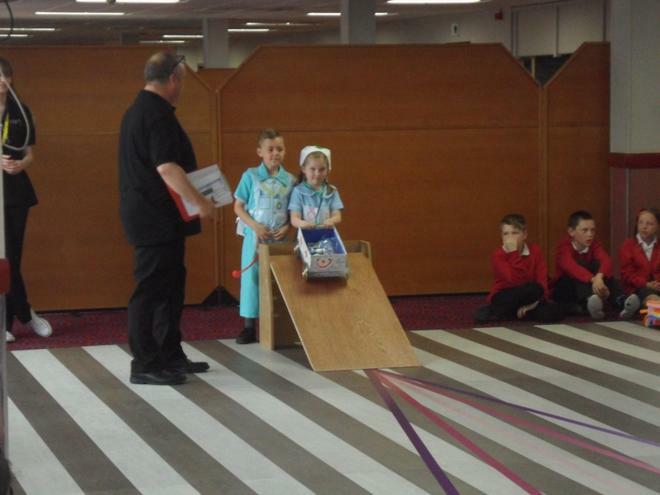 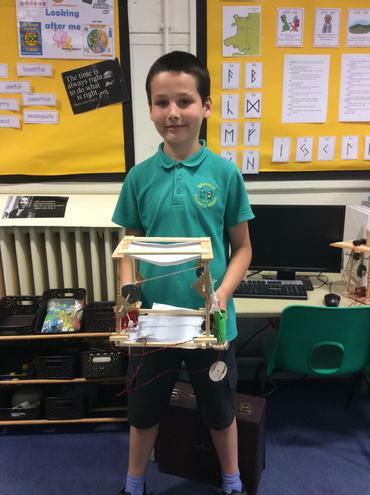 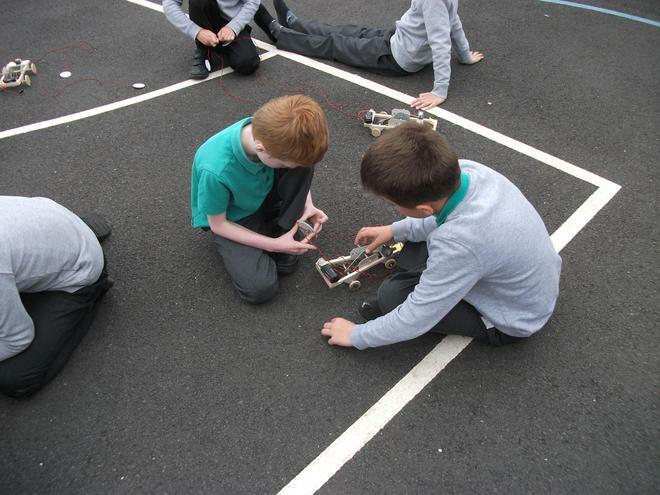 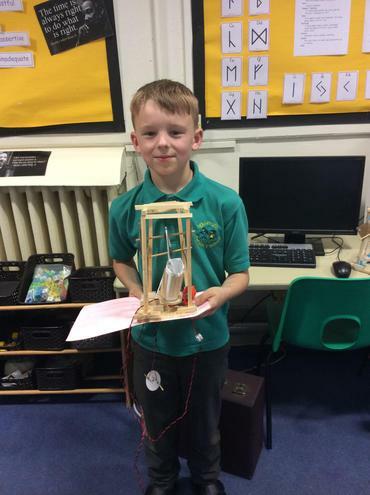 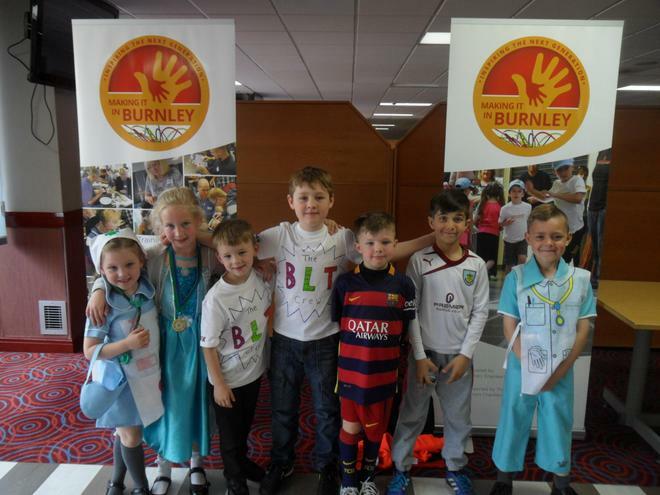 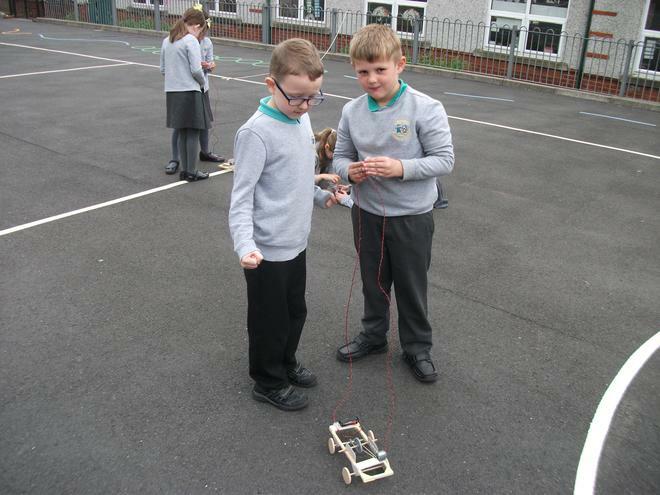 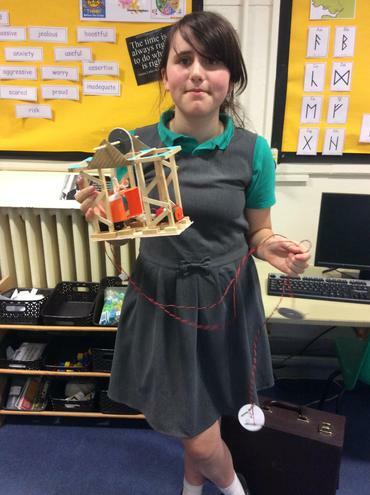 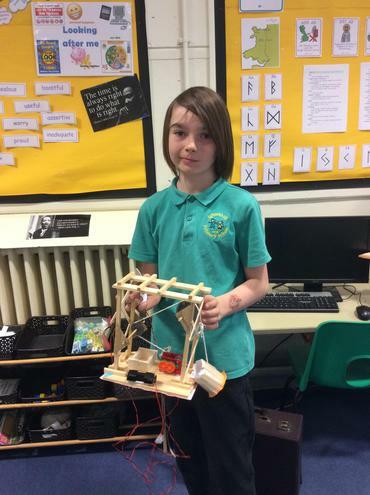 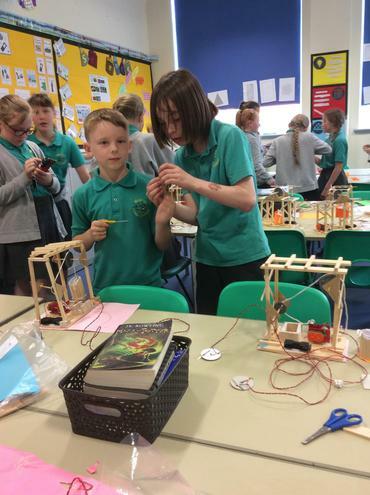 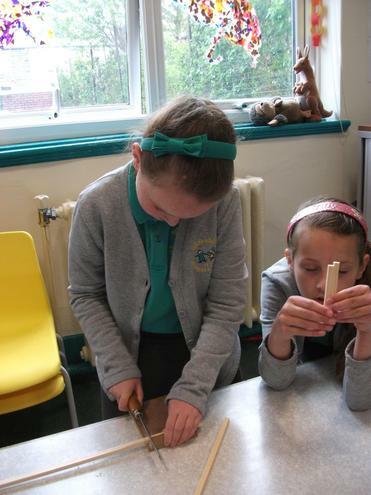 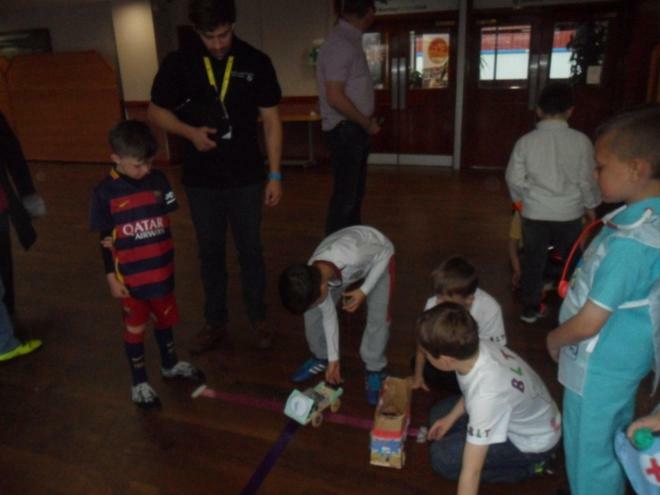 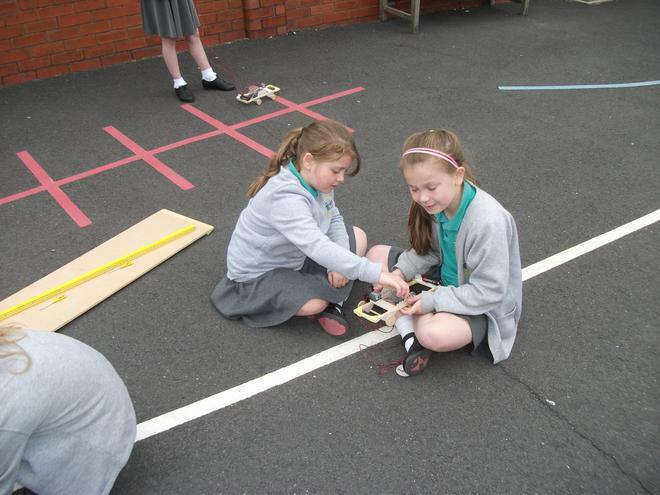 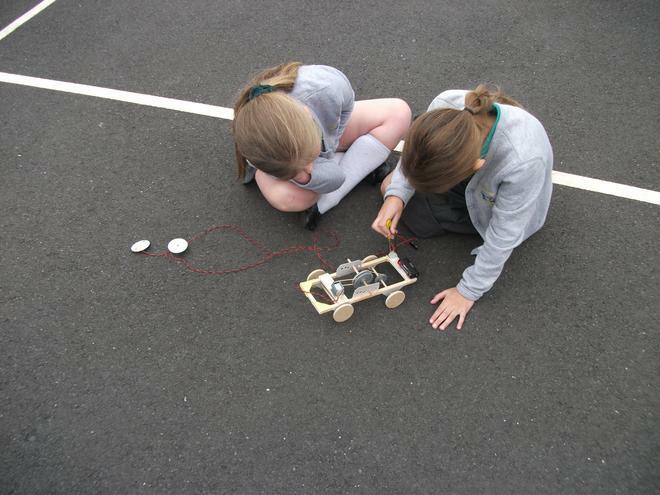 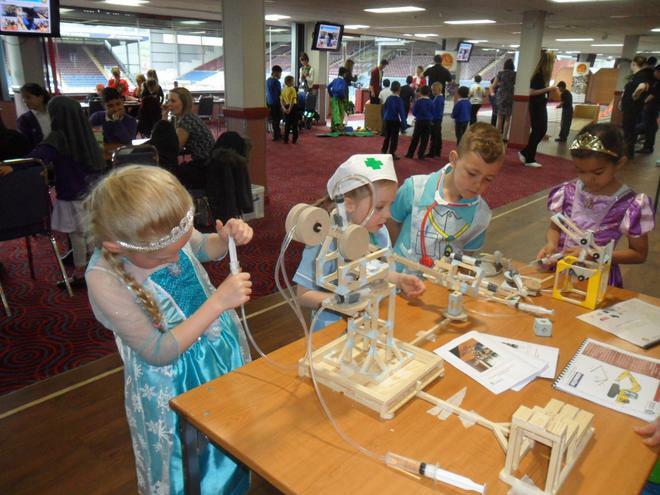 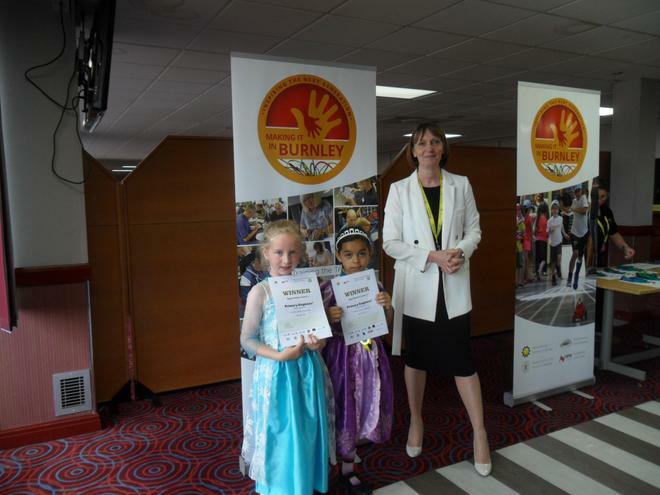 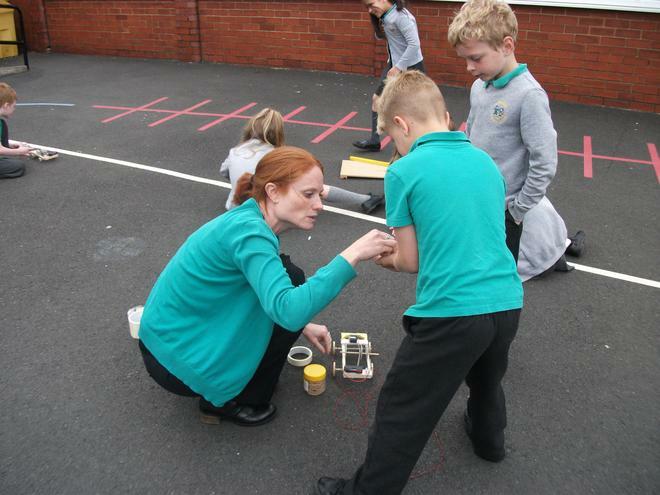 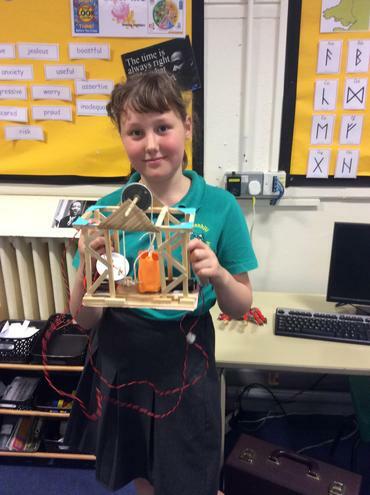 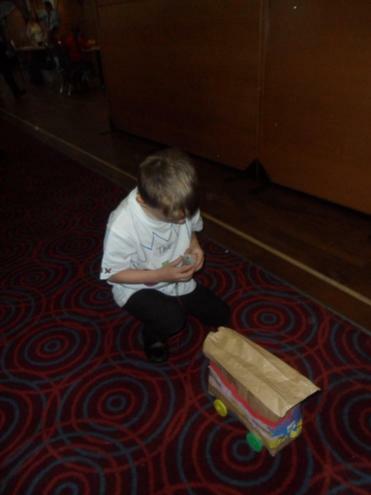 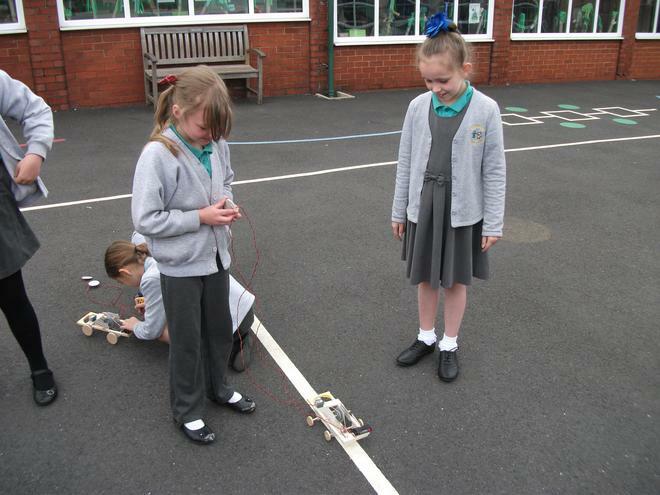 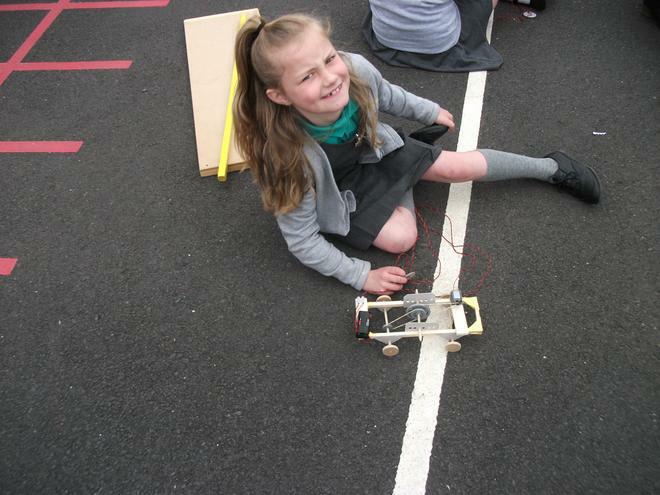 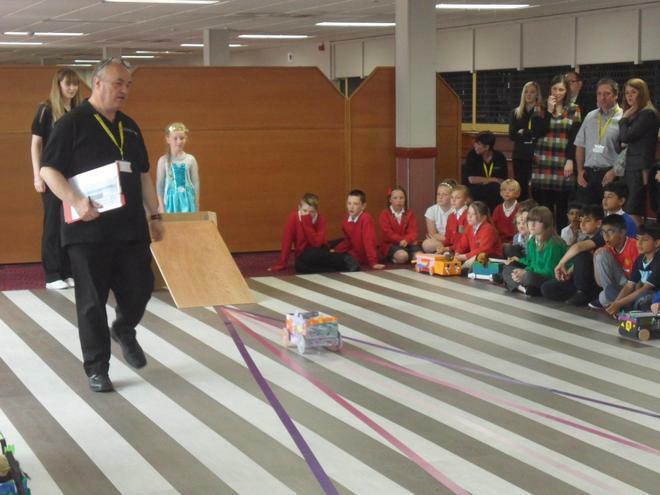 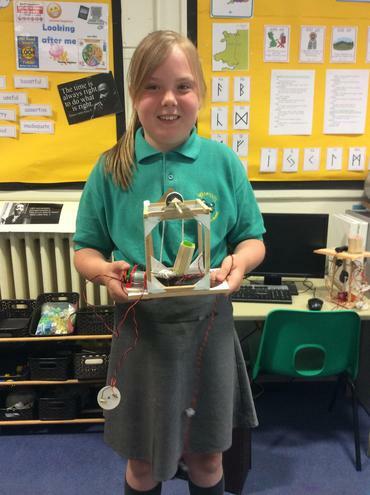 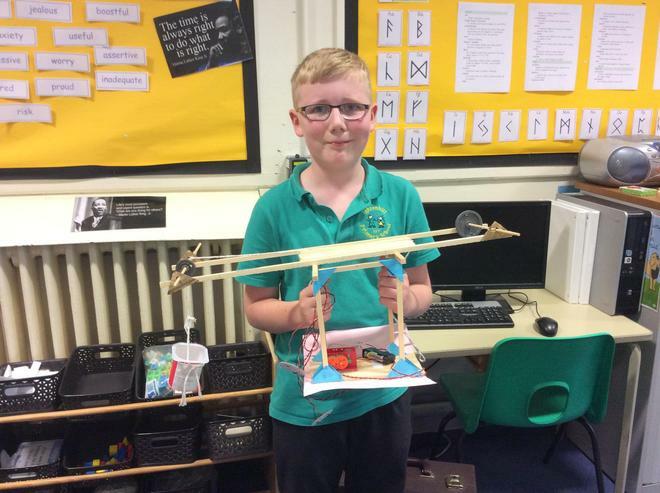 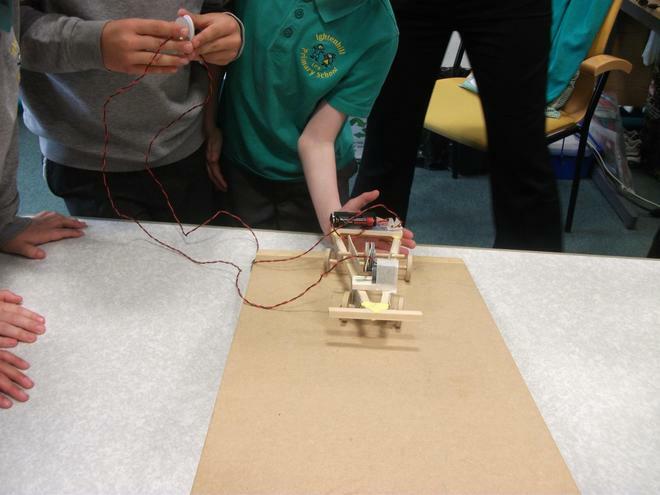 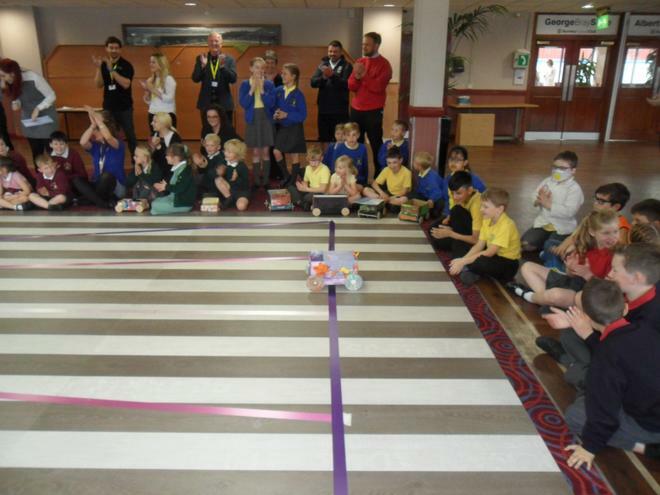 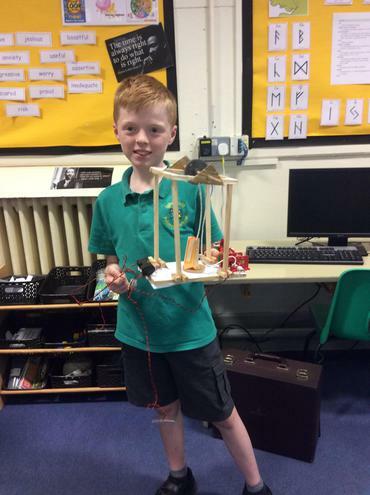 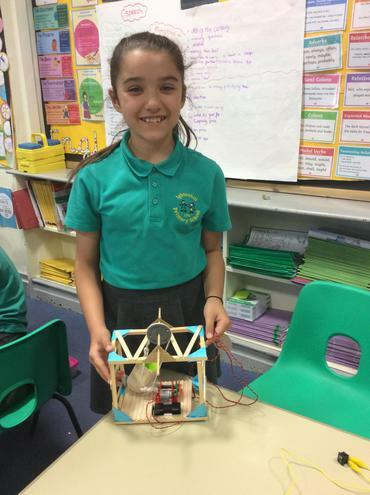 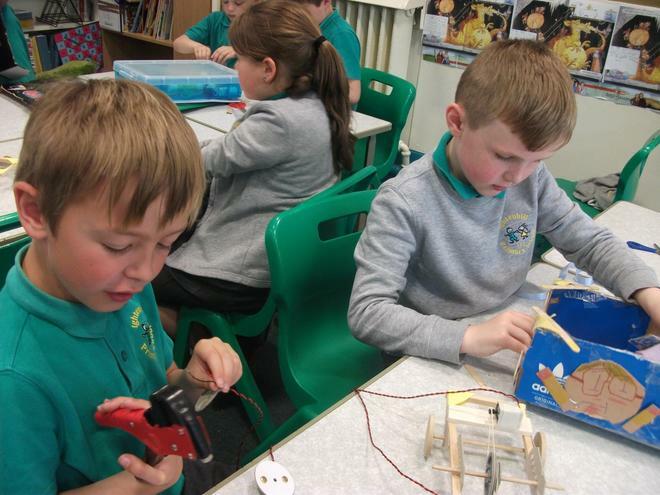 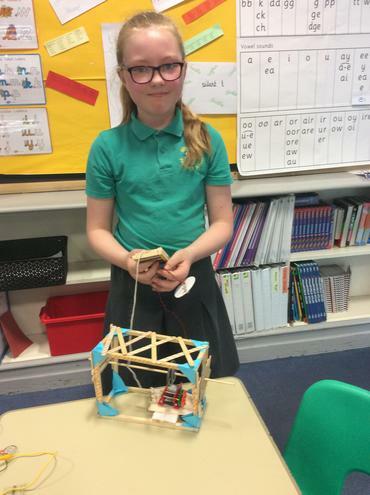 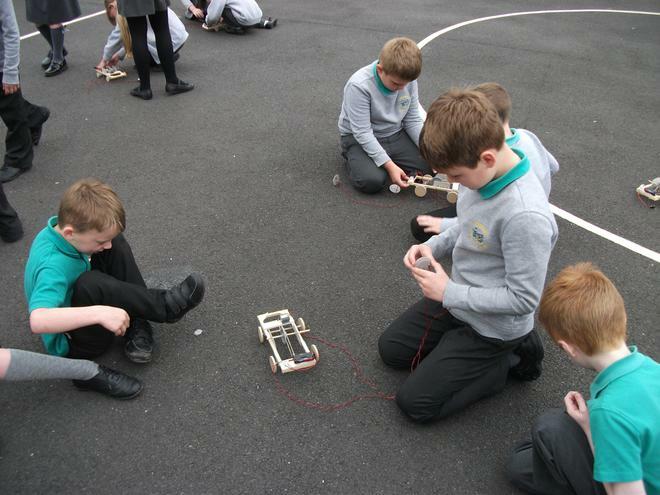 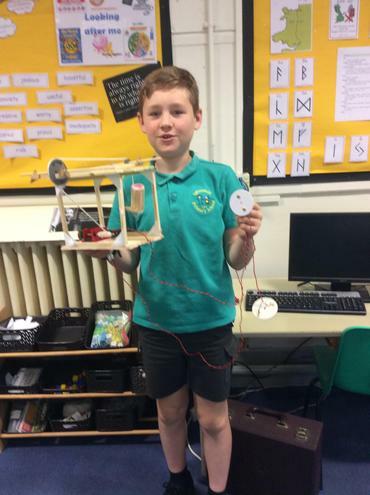 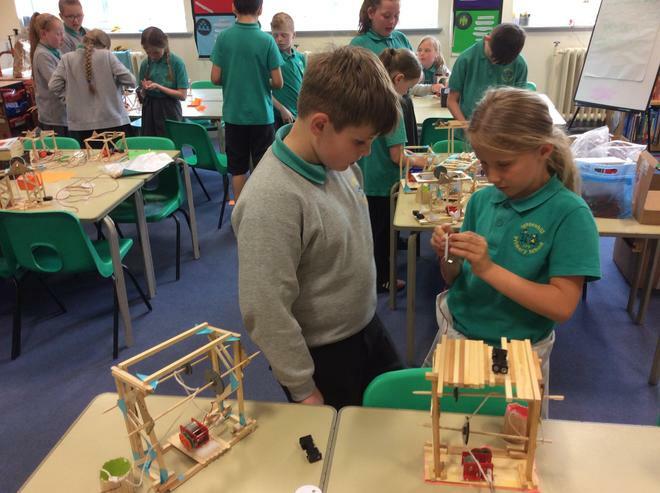 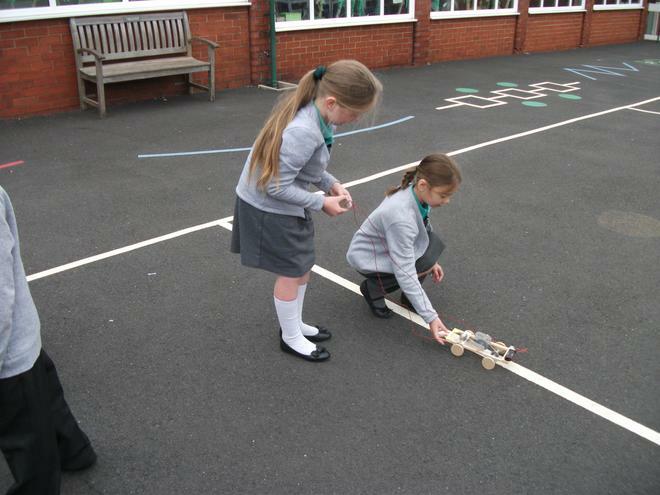 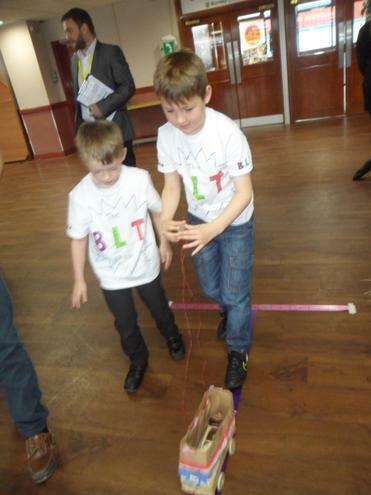 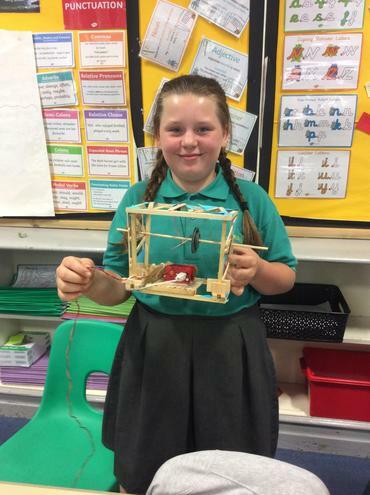 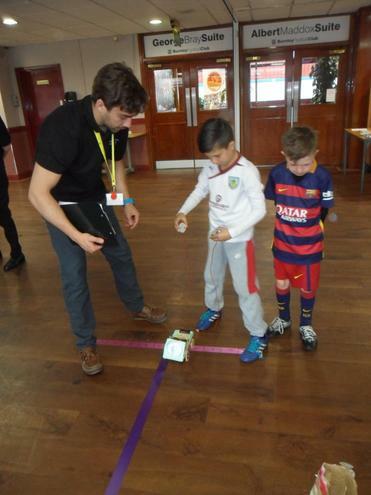 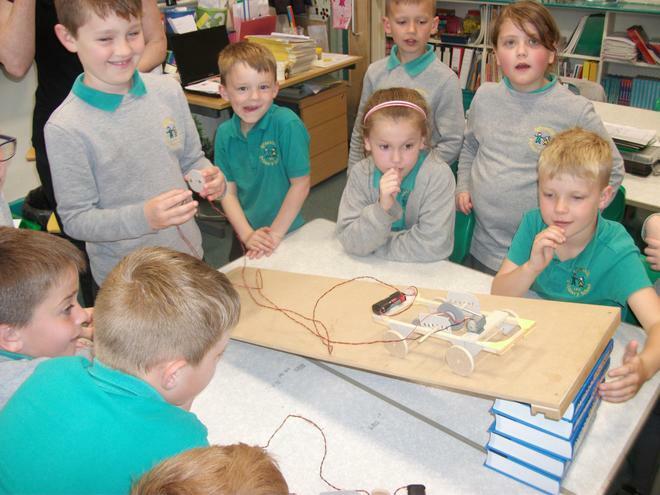 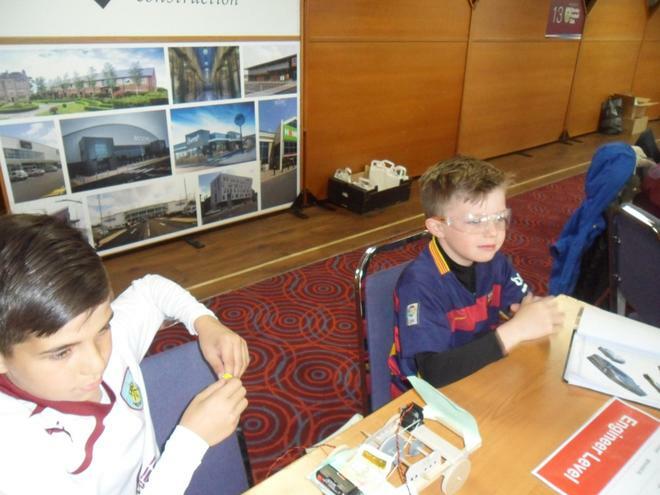 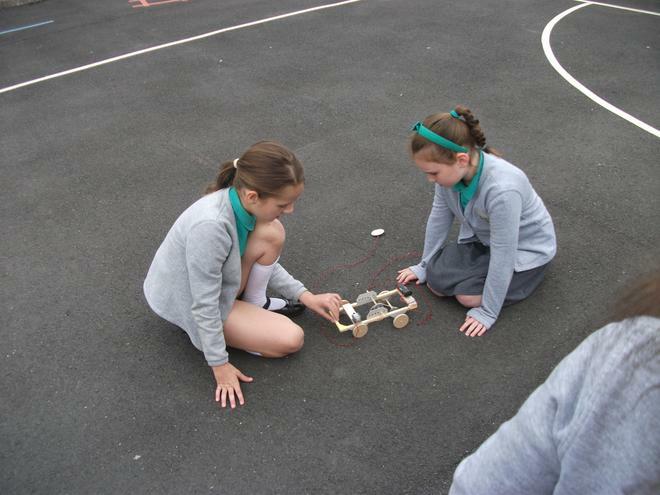 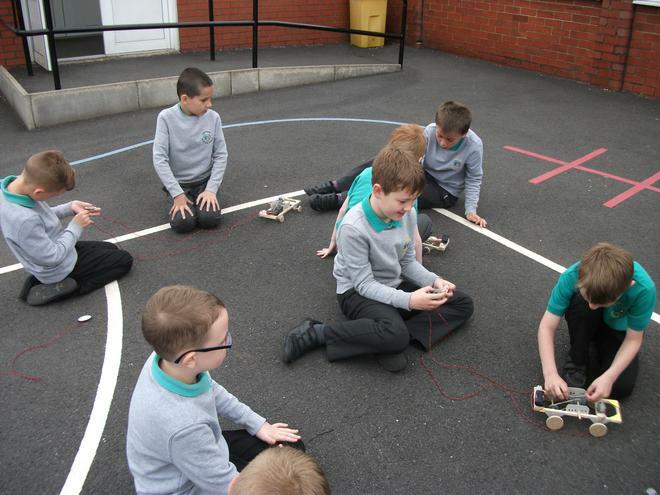 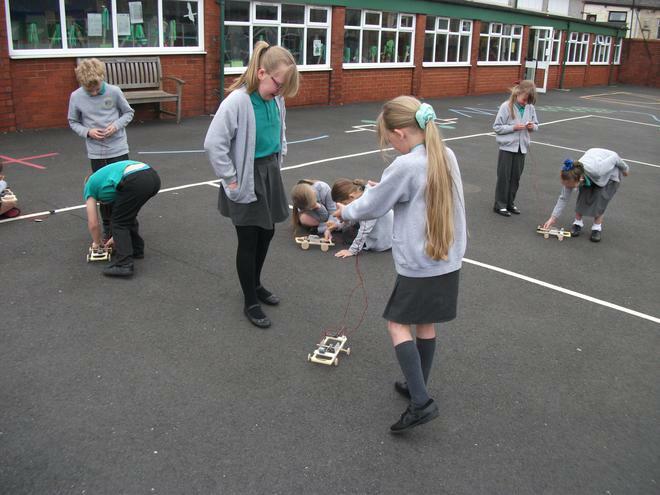 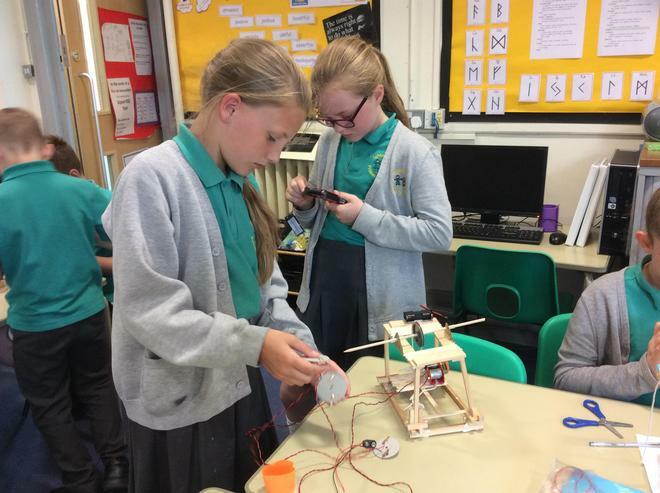 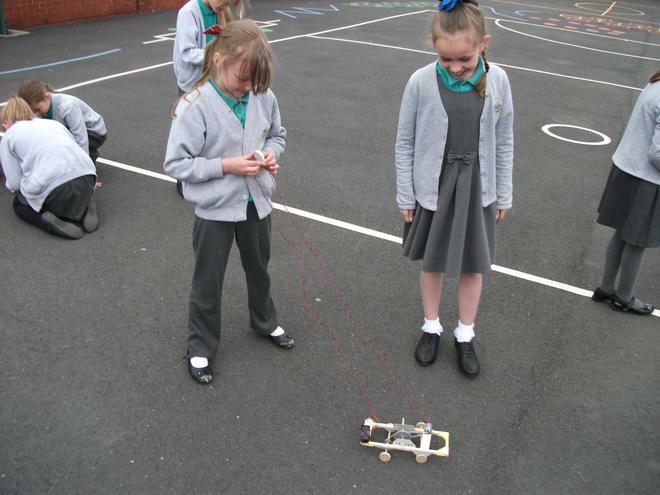 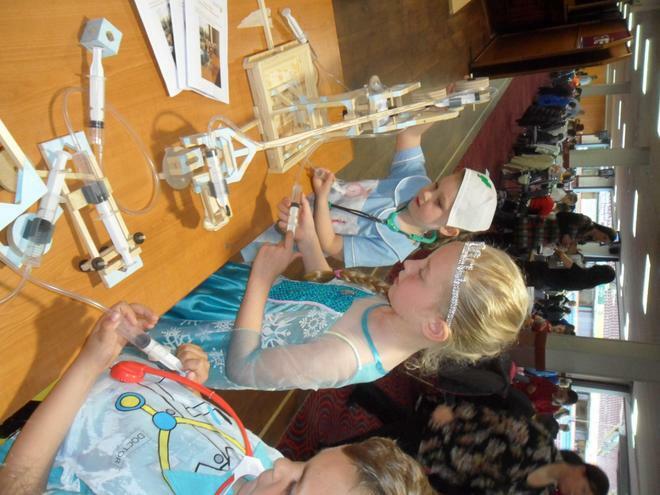 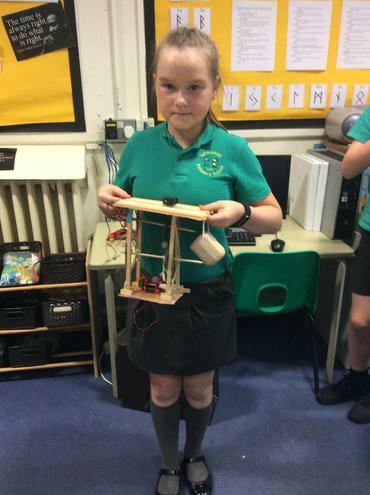 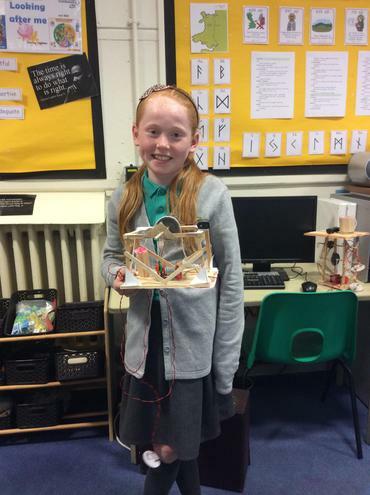 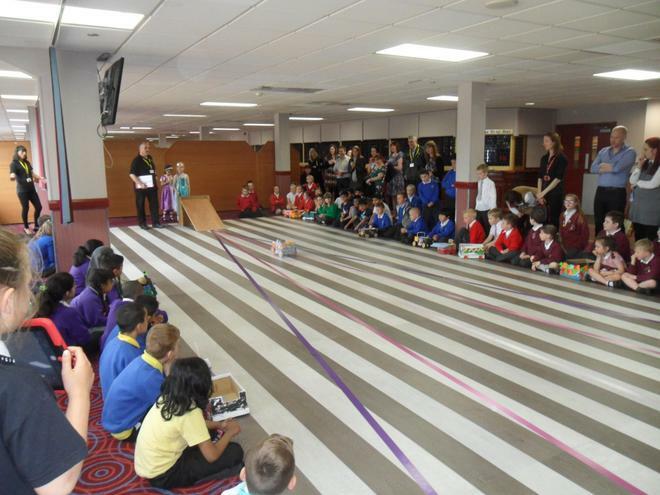 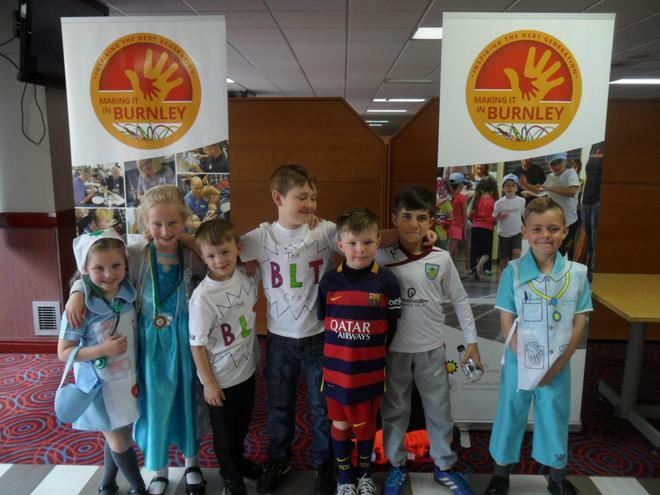 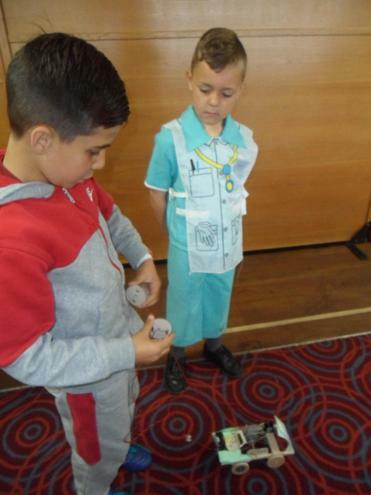 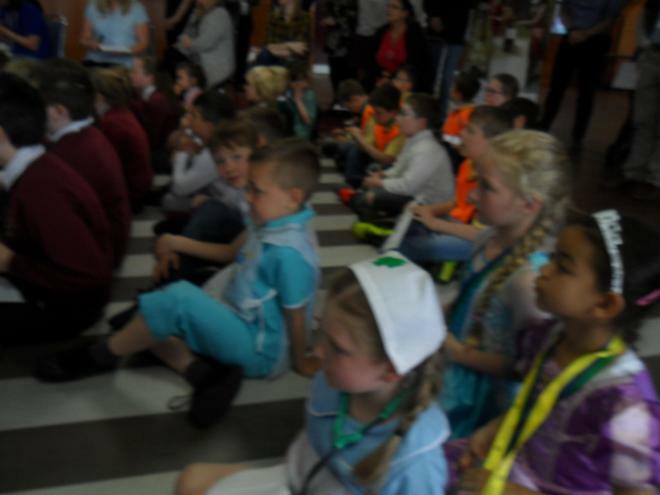 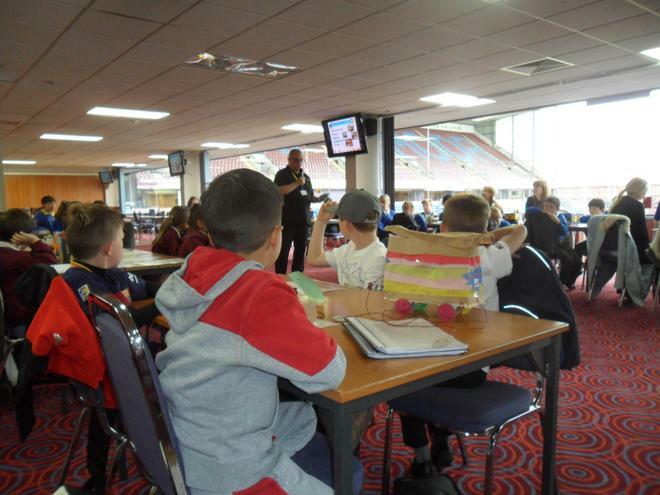 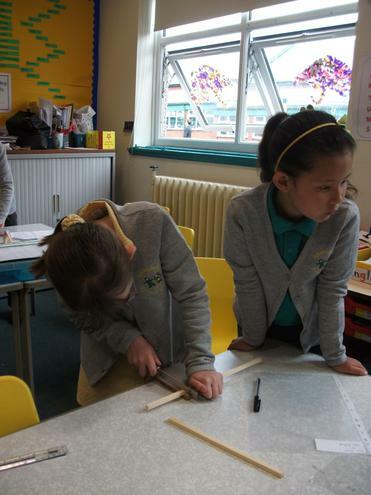 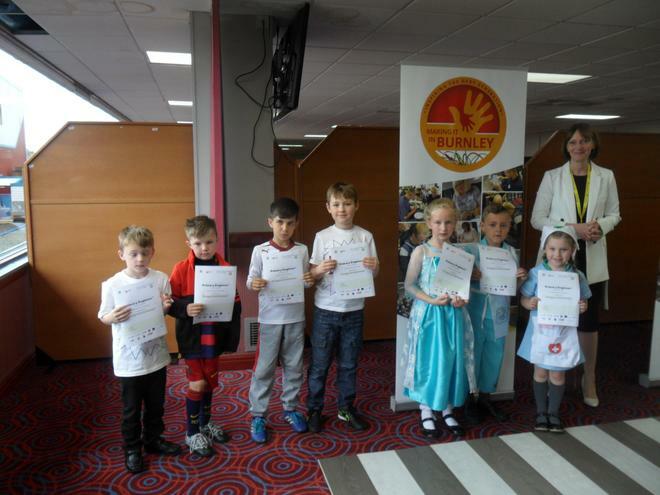 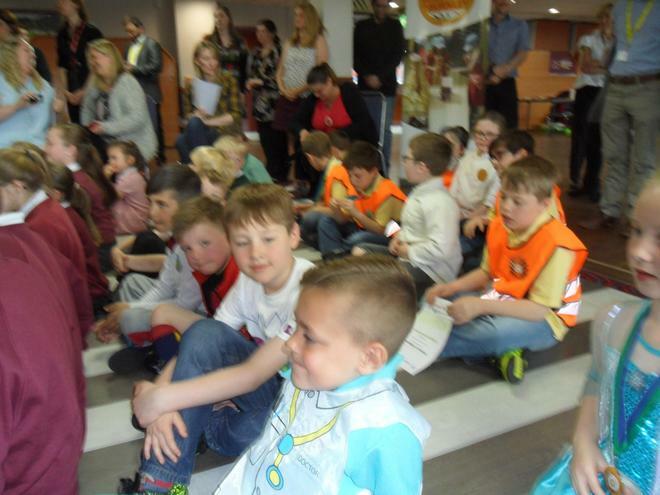 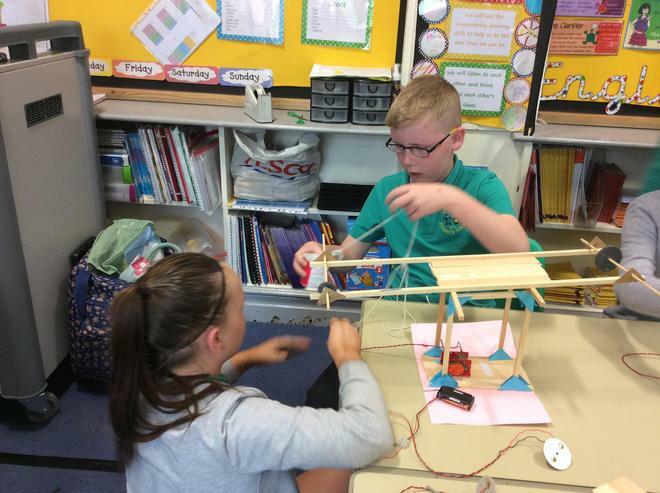 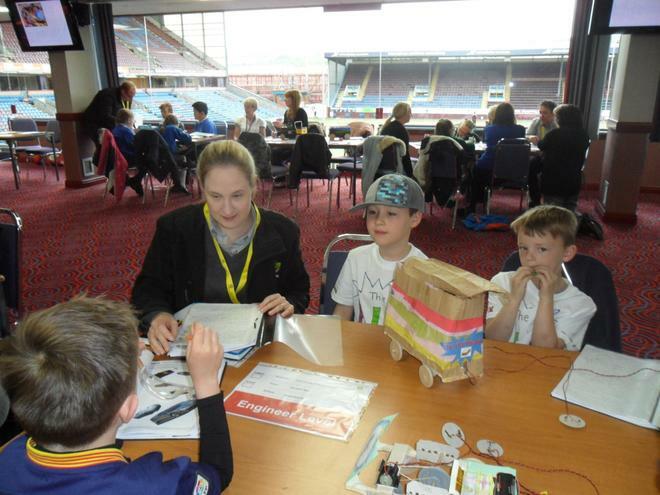 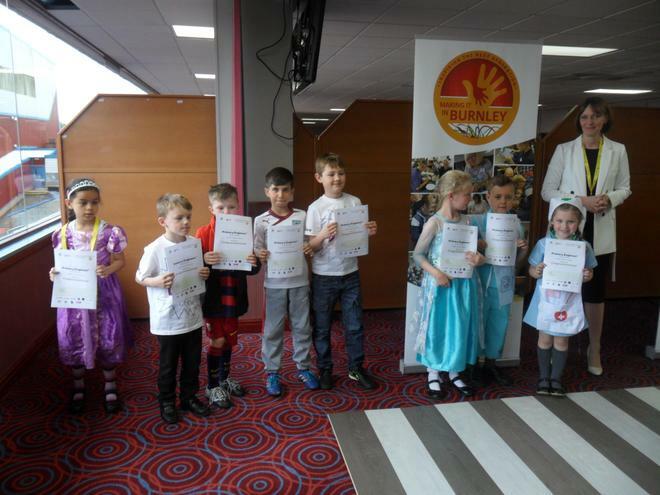 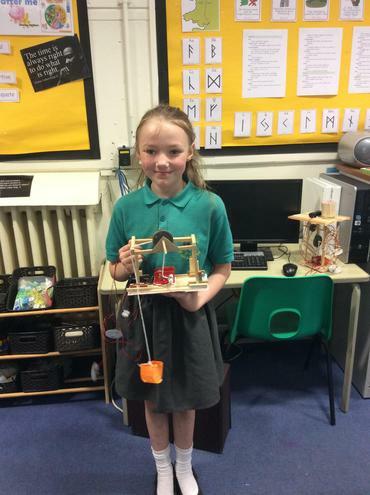 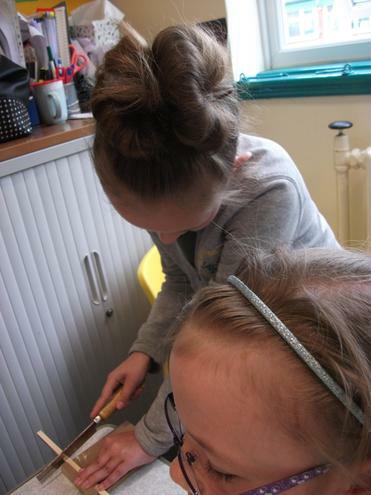 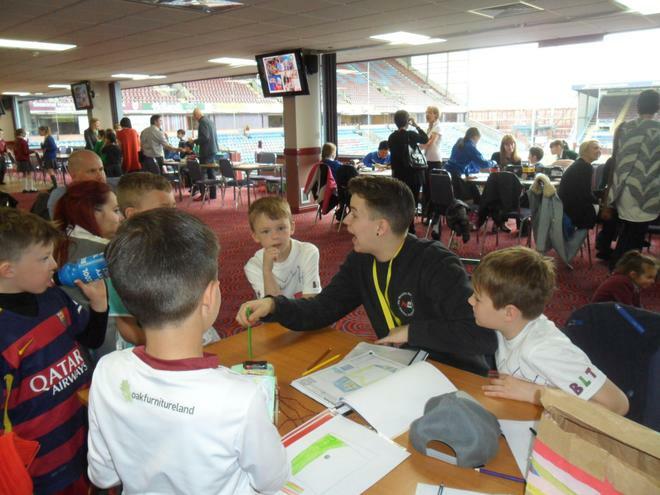 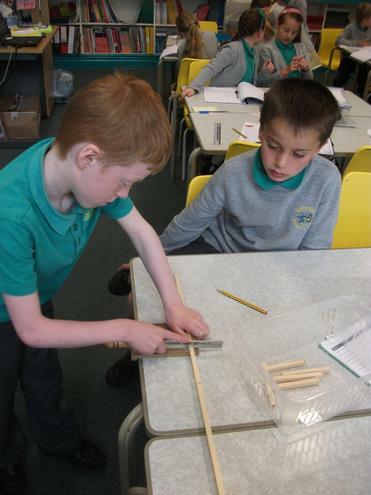 As part of a design and technology project, alongside Primary Engineer in Burnley, all the children have been designing, creating and testing their own cars and in year 5 their own cranes. 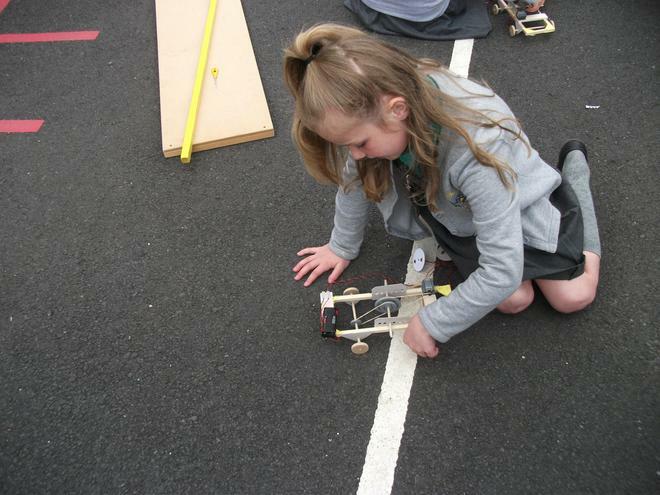 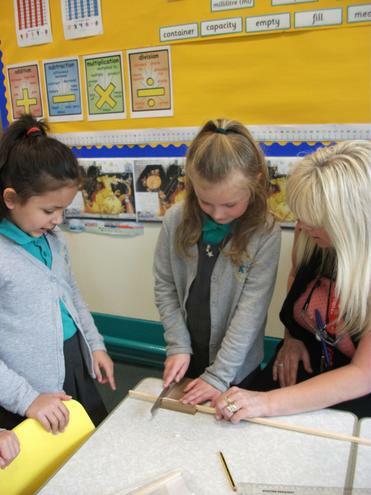 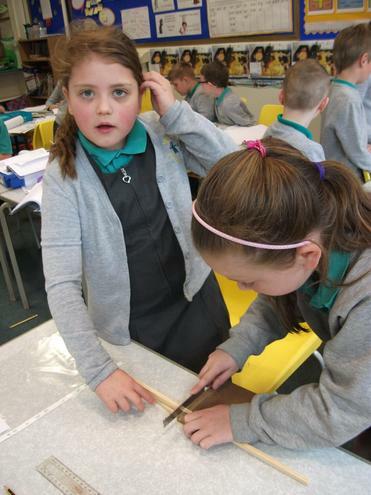 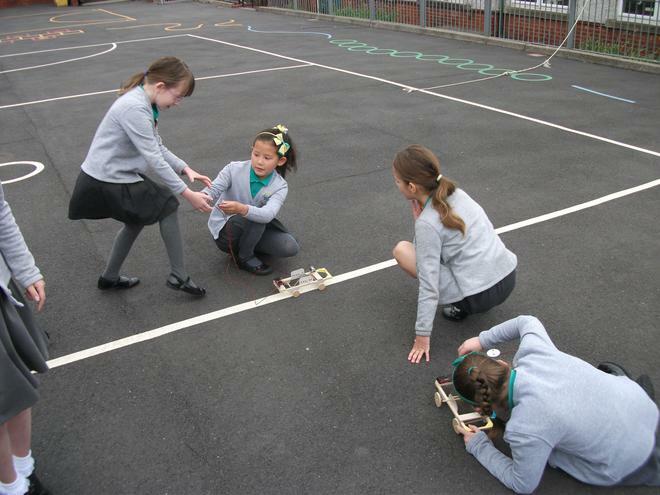 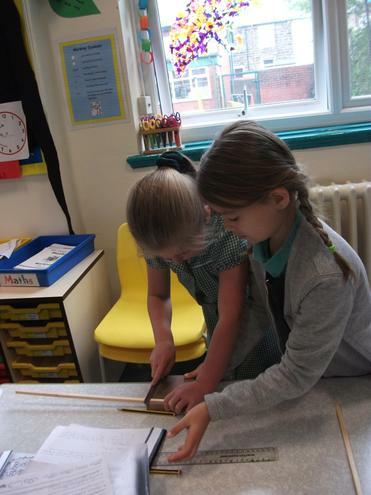 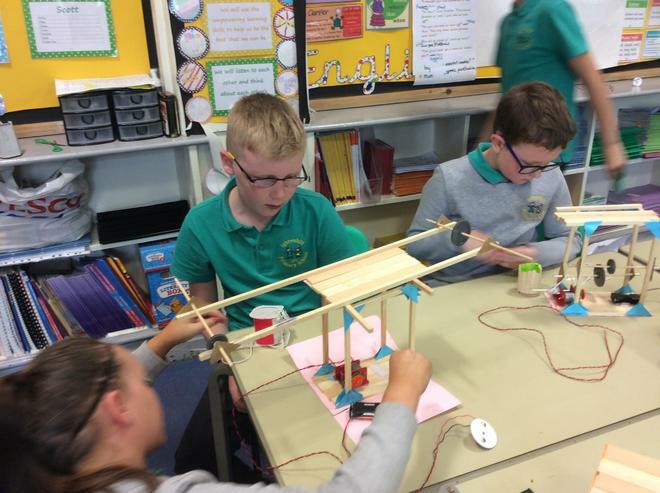 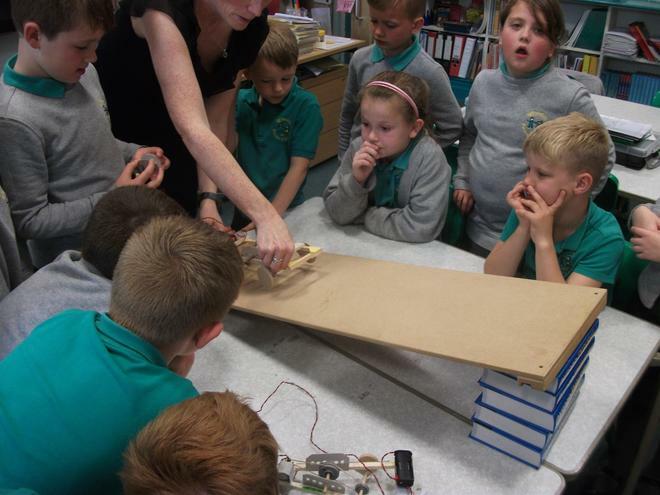 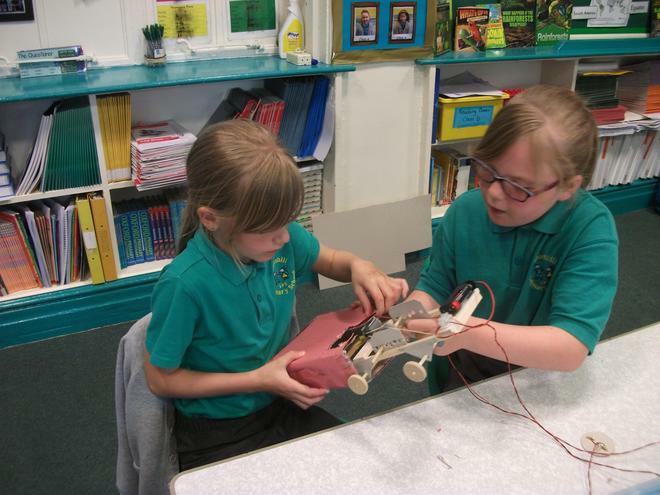 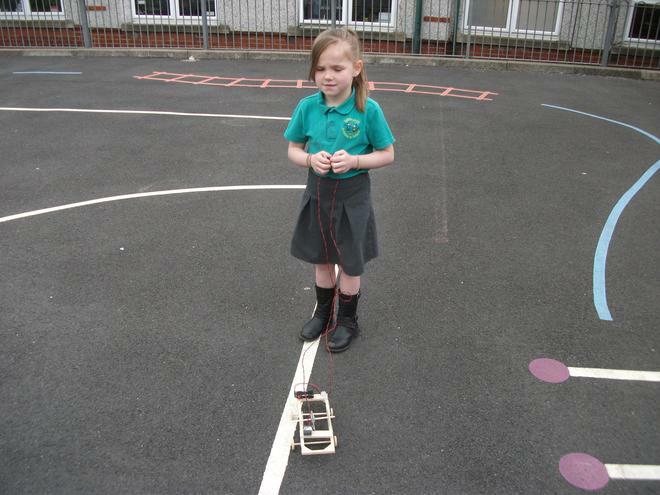 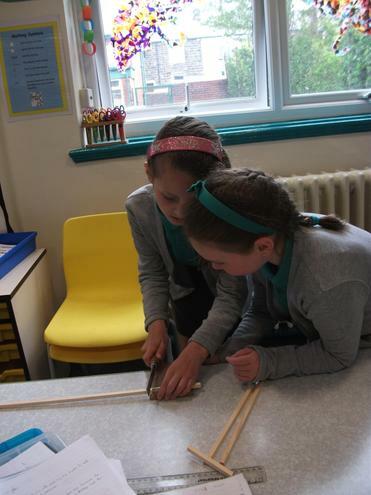 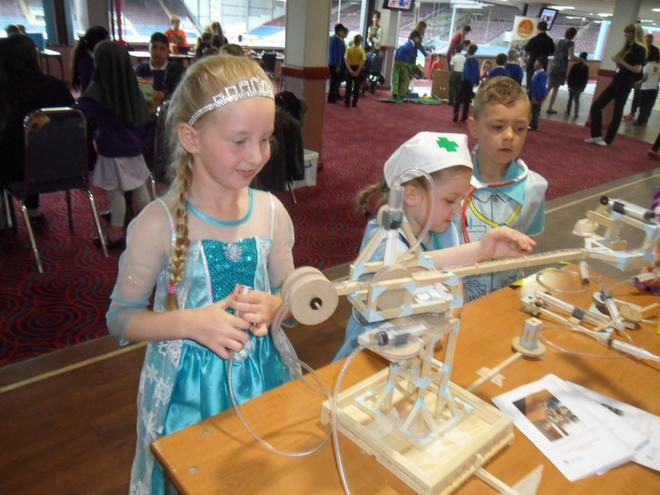 Throughout the project, the children learned about pulleys, gears, levers, counter-balances and structures, before using their new-found understanding to design and make a car or crane that could drive up a ramp or raise and lower different objects. 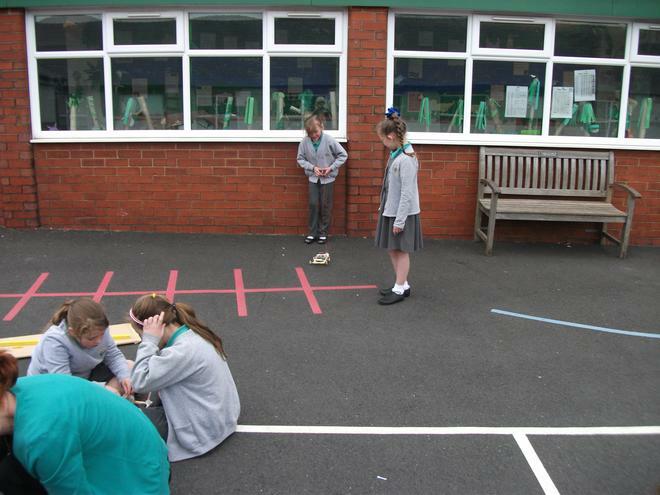 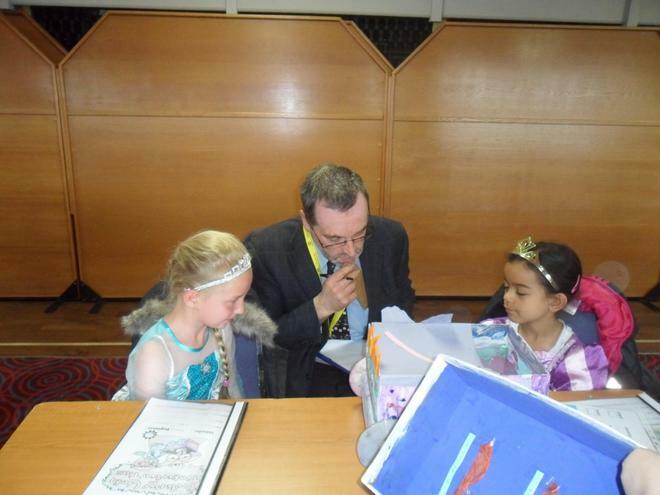 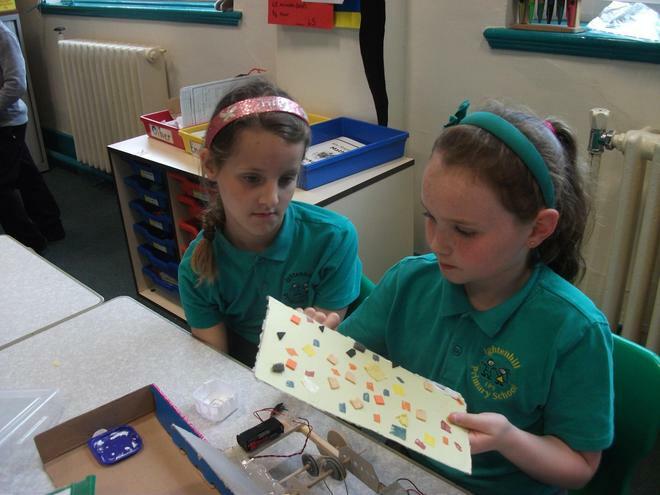 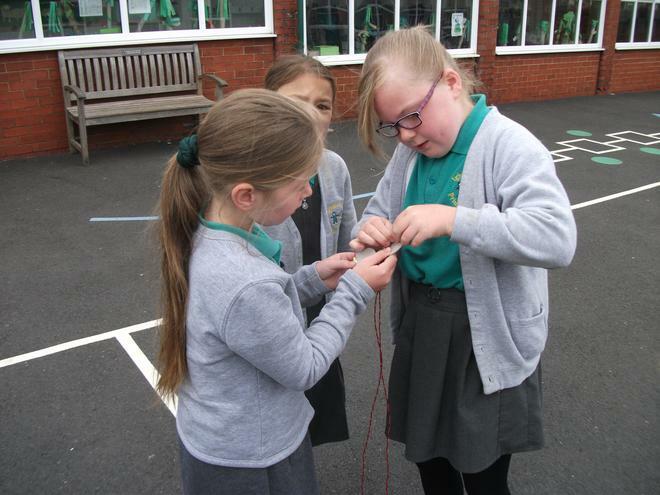 While proving to be a challenge, the children thoroughly enjoyed the project and displayed great teamwork and problem solving skills throughout.